Welcome to advanced MACHINING, Inc.
advanced MACHINING, Inc is dedicated to the overall satisfaction of its customers by delivering top quality parts on time and at the fairest prices. 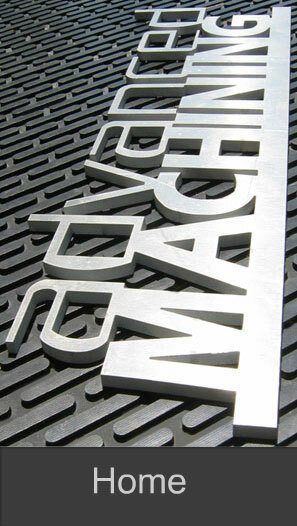 We offer the best service in Water Jet Cutting and CNC Machining. Our services are nationwide and local in the Daytona Beach, Orlando, Ormond Beach, Holly Hill, New Smyrna Beach, Port Orange, Jacksonville and surrounding areas in Florida. Our quality managment system was originally developed around MIL-I-45208 and MIL-STD-45662A. 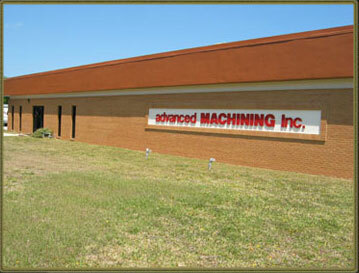 advanced MACHINING, Inc. will meet or exceed customer expectations while maintaining on-time delivery. All materials are inspected and documented upon arrival from approved suppliers. Documentation travels with each project through each critical process and testing. First article inspection and final inspections are performed to insure conformance to customer specifications. All test and measurement equipment is precisely calibrated to defined specifications and monitored to certify compliance.